This cover reveal is out of this world! Crimson Tree Publishing is excited to share this cover reveal that’s truly out of this world! 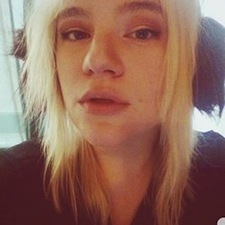 ENGAGED TO AN ALIEN POPSTAR is the sequel to DATING AN ALIEN POPSTAR by Kendra L. Saunders. This Sci-Fi Romantic Comedy is the perfect weekend read. 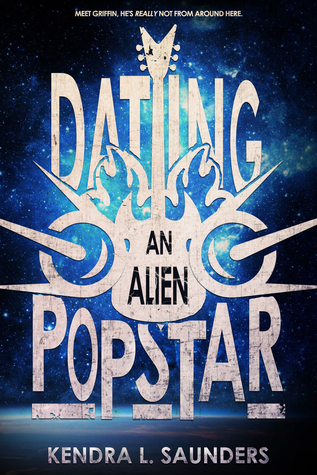 Check out the cover below and then go grab yourself a copy of DATING AN ALIEN POPSTAR today.